The next installment to Stephanie Plum's adventures as a bounty hunter was nothing short of entertaining, however, by the end of the book, I felt like it was nothing more than a filler to the series. There were times when the plot felt like it was going in circles with the only difference being an added headache for Stephanie. Once again she finds herself struggling to bring in a seemingly easy client of Vinnie's, but to her dismay, she finds herself in the middle of a mystery that starts with two people disappearing out of thin air. With the help of Morelli, Ranger, and Lula she gets to the bottom of things while hilarity ensues. In addition to trying to figure out what is going on, she is fighting with her internal feelings about Joe Morelli and her physical feelings about Ranger. 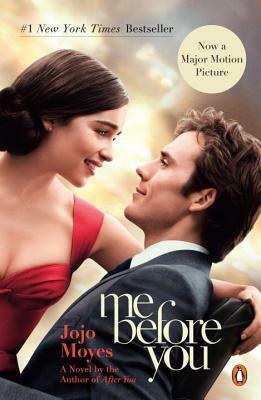 Even with everything that was going on with the characters, I felt like nothing of real substance happened in this book. By the end, it felt like all that happened was a solved mystery with all the characters reversing to where they were on page 1. However, with all that being said, it's still an enjoyable read that made me smile and laugh throughout. I've said it before about Janet Evanovich, and I'll say it again...she knows how to write a series that feels like it's an episode of a sitcom that you can't wait to tune into. Even when the overall plot feels lackluster, I still got a kick out of watching the events involving everyone in this universe. 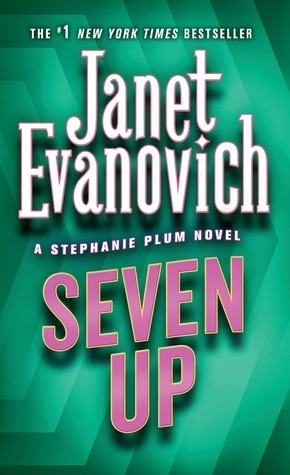 If you enjoy Janet Evanovich and this series, then I promise you'll find enjoyment in Seven Up. Here's to hoping for some development in Hard Eight.